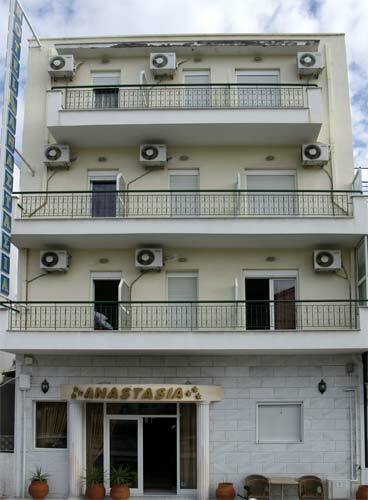 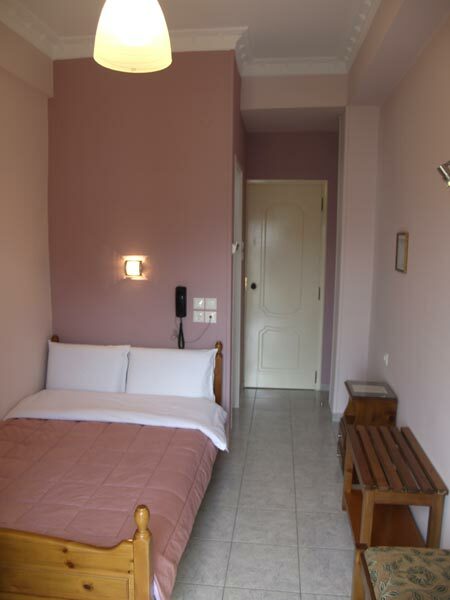 At the centre of Nea Ionia of Volos, opposite the Holy Temple of Evaggelistria, the hotel Anastasia welcomes you in a clean and friendly frame. 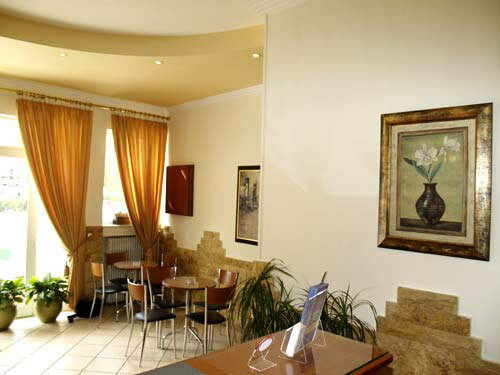 The fully innovated hotel is ideal to serve the needs of any visitor. 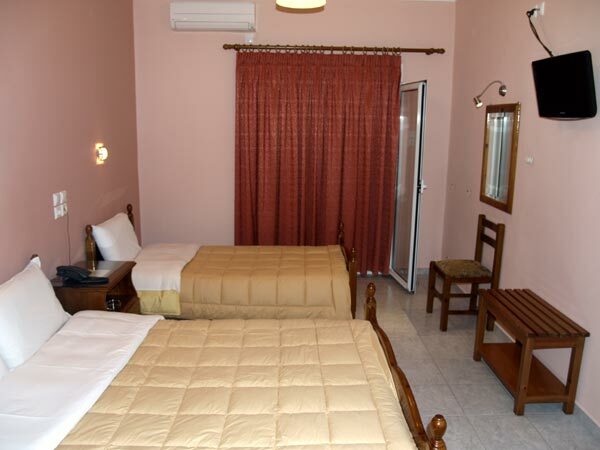 The comfortable reception rooms and the hospitable frame will make your vacations really unforgettable. 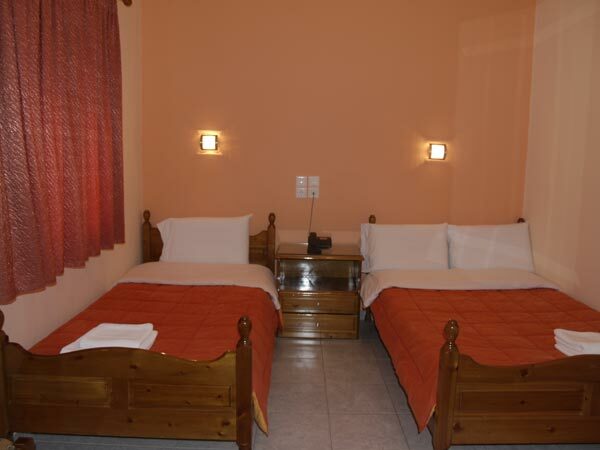 It totally combines the quiet and cozy accommodation, providing at the same time the possibility to be found at the centre ay any moment. 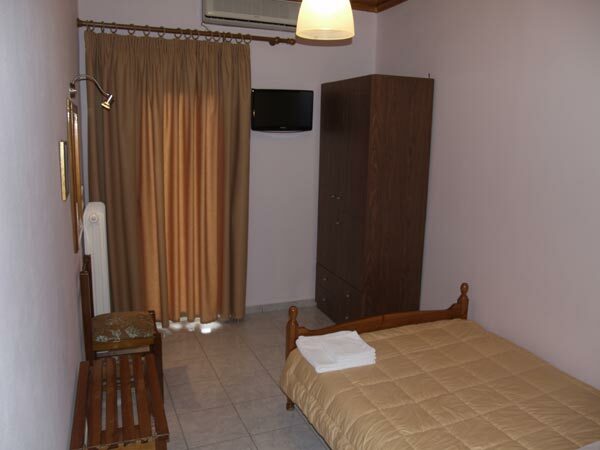 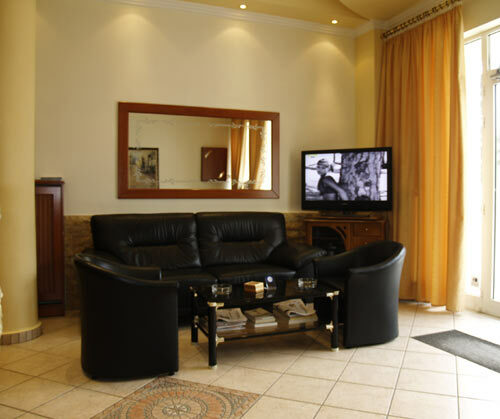 The hotel is the ideal solution to your vacations as well as to anyone travels for professional reasons. 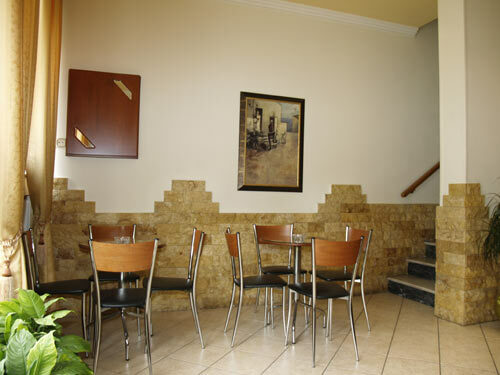 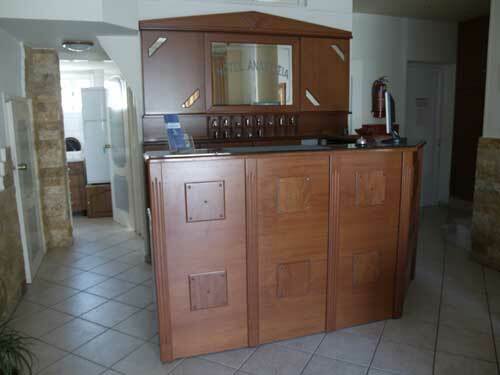 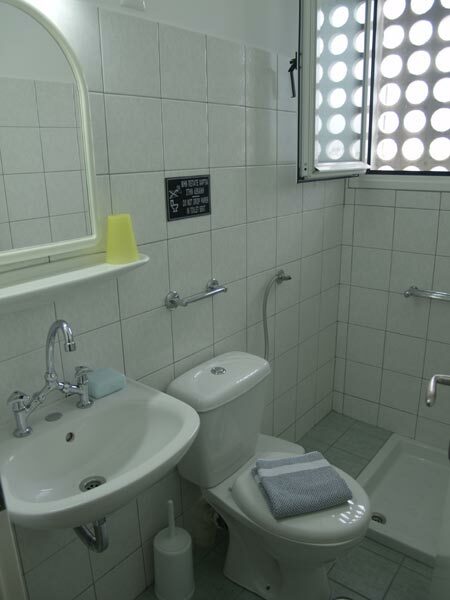 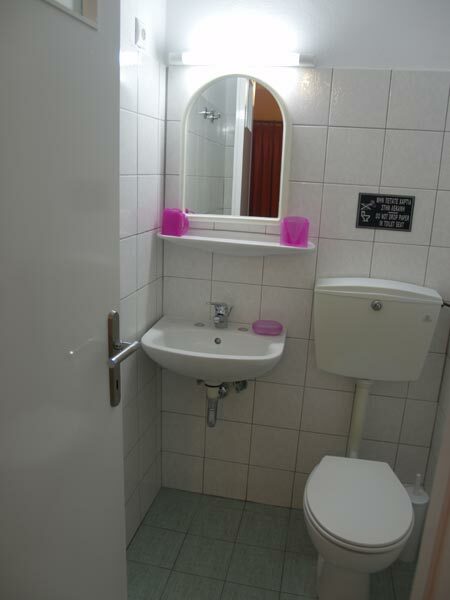 Its polite personnel will meet any demand of yours and will guarantee your pleasant residence.